"I gave up writing in my notebook a long time ago- life got in the way, and I grew out of the habit. Besides, after everything that happened that year, there were some things I didn't wish to remember, some questions I couldn't bring myself to ask. Back then, I hadn't realized that time had a way of providing the answers. Back then, I believed The Guineveres were all I had." A feeling of belonging is so important. 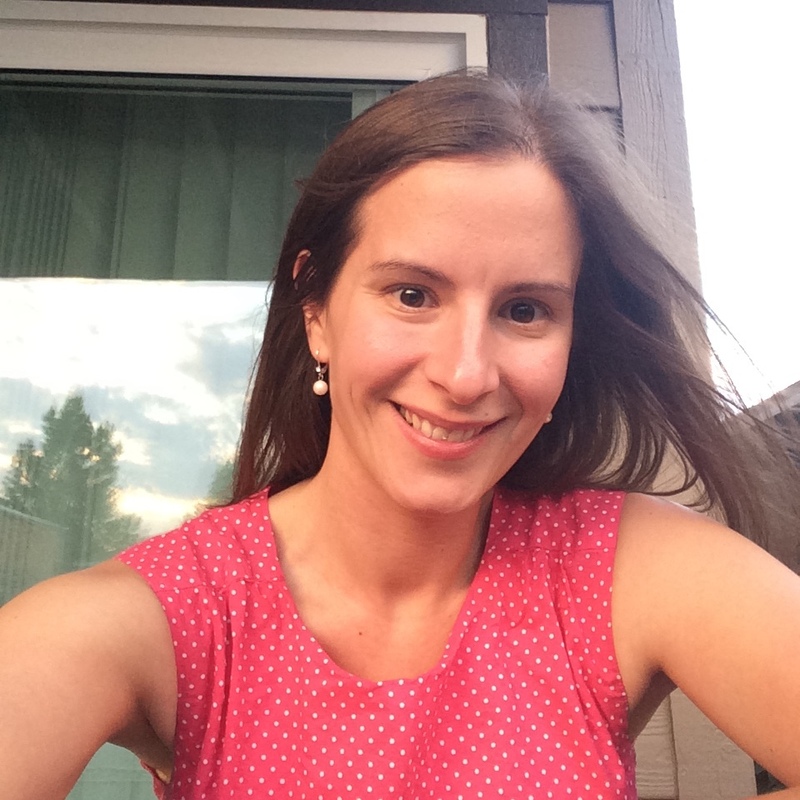 It's why students do extracurriculars, it's why adults look for clubs to join on meetup.com. Without a group, we feel isolated. So even if it's not the group we might have hoped for, we join them. It's the most pressing, of course, as teenagers. We say and do and wear the most ridiculous things as teenagers in order to fit in, to belong. 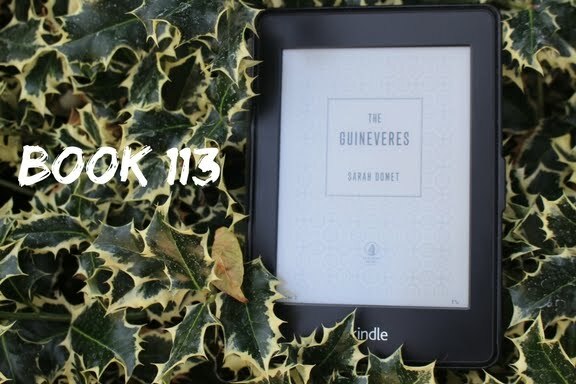 The group at the heart of Sarah Domet's debut novel, The Guineveres, is formed on just about the most prosaic foundation possible: they all share a name. Four young women come to the convent of The Sisters of Supreme Adoration, all for different reasons and out of different situations, but all named Guinevere, and so they become friends. We first meet Ginny, Gwen, Win, and Vere (our narrator) as they're trying to escape the convent at the annual Easter parade. They've got big dreams: they're going to get an apartment together in the city and become secretaries. They can't wait until they're 18 and they're released. They need to get out now. Their attempt is foiled, of course. They're caught and assigned to duty in the sick ward as punishment. And that's when their lives really do change: five anonymous young men come in, soldiers in the War (it's never quite identified, but maybe Korea or more likely WWII), all comatose. When one of them regains consciousness, an older girl (close to but not quite 18) is sent home with his family to be his nurse. Which gives rise to the next escape plan: when the remaining boys awaken, the Guineveres will get to go away with them, too. The action moves forward from there, but backwards too. We learn, gradually, about how each of the girls came to the convent and why, and what becomes of them. Domet takes her time, giving her story room to breathe. Her sense of pacing is top notch: she neither engages in gratuitous info dumping, nor gratuitous info withholding. She lets the tale unfold as it will, with lovely, insightful prose as it works along. It's become trendy for promising debuts, especially female-centered ones, to be compared to Jeffrey Eugenides' The Virgin Suicides, which happens to be one of my favorite books of all time. That's a pretty high bar to clear, for me, and this might be the first one that I've seen compared to it that I really think measures up. Domet's quality of writing and crafting of story make me so, so excited to both re-read and see what she does next! Definitely highly recommend this read!